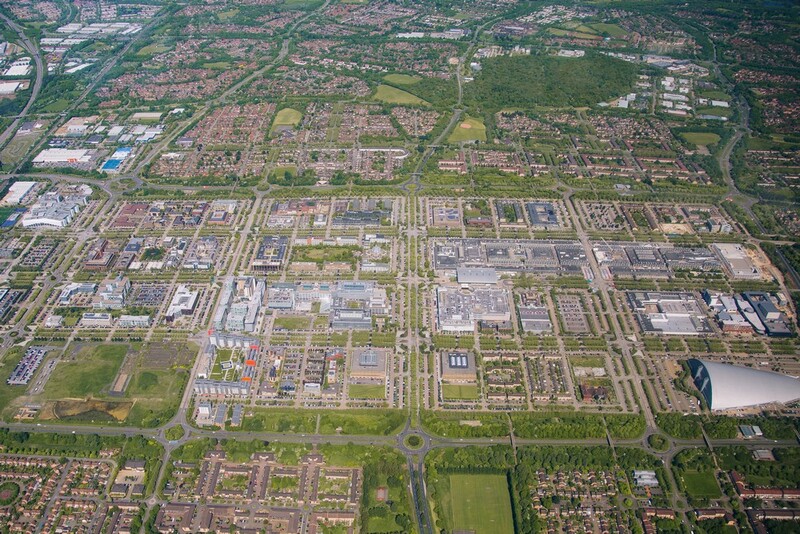 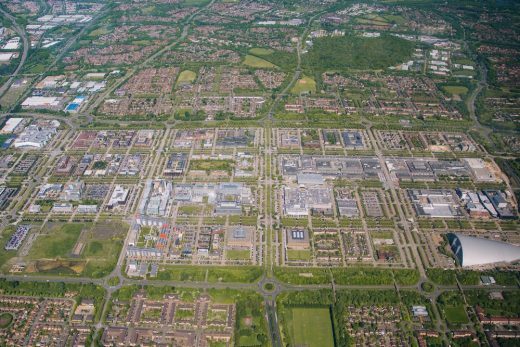 Malcolm Reading Consultants appointed to run international design competition for MK:U, a ‘new model’ university in the heart of Milton Keynes. 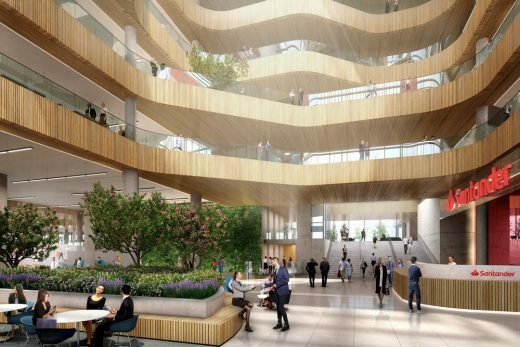 LOM architecture and design has been selected to design a state-of-the-art facility that will be Santander’s new world-class digital hub workplace facility. 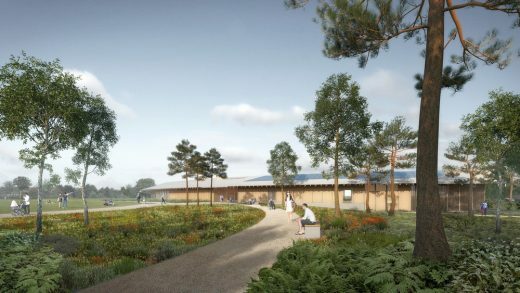 This new MK building is anticipated to open in 2022, subject to planning, and is expected to accommodate over 5,000 employees.